The value of seeing previews of movies prior to the main attraction is it allows you to get a sense of whether or not you want to see the movie before you waste you hard earned cash. The same could be said for signing up for an account with an online casino if the casino offers a no deposit bonus for doing so. That’s right, there are a few reputable online casino operators that advertise a bonus to be given to new customers for simply signing up. No deposit casino bonus programs, also referred to as casino sign up bonus programs, offer the purest form of free money. While the amount is usually very small in your currency, say $10-$20, it’s totally free with no obligation other than to use it as a means to check out the casino and some of its games. In some cases, the use of these funds might be restricted to certain types of games or even a certain game in particular. Either way, it shouldn’t matter much because it still affords you the opportunity to take a look around before investing any of your own hard earned cash. The reality of getting this type of bonus is it seldom turns into real cash. Even if you hit a bet or two with it, you would still need to clear certain terms and conditions before you could claim the money as your own. The point is the online casino is extending you a courtesy by allowing you to have a few dollars to check out its operations without any monetary risk. 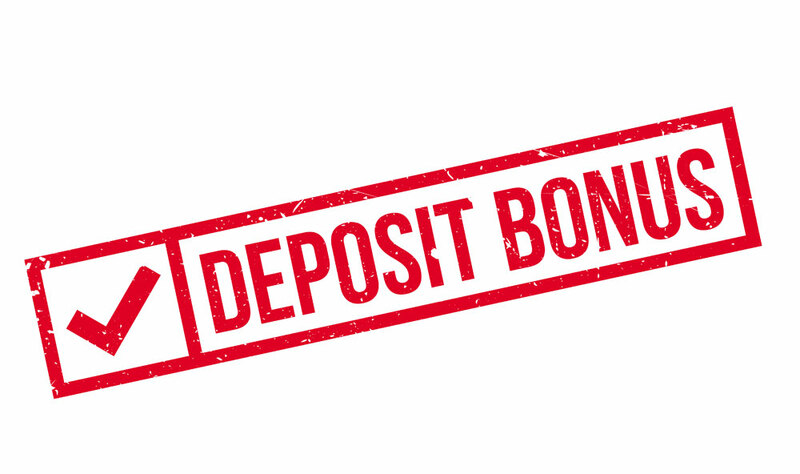 Keeping in mind this will be the only opportunity to look around before you need to pony up some cash, you want to be as efficient as possible with your no deposit bonus. If the monies are restricted to a certain game, you can play that game as instructed, but still take some time to look around. In many cases, you might find the casino also offers a selection of its games, which can be played in free mode. This is another way you learn about some of the site’s games and software while taking advantage of the online casino’s good nature. If you have no restrictions related to how you use the money, the following approach should be put in place. You will be looking to try out as many games as possible with restricted funds. By wagering the smallest amounts available, you can accumulate more spins of the reel or turns of a card. From an odds perspective, you might want to start with a table game or two where the house’s advantage is minimal. A couple hands of Baccarat or Blackjack might enable you to build up the bankroll enough to buy a few more bets and prolong your investigation of the site. Once you have a few extra dollars, that would be the time to try out video slots that typically favor the house more significantly. While playing for free, there’re other things you will want to investigate besides the games. You can start by taking a look at the available promotions that await you should you decide to join. You should certainly focus on the welcome bonus package and any VIP club memberships that might be in the offering. Checking out these areas should give you a better idea of just how player friendly the online casino site really is when it comes to perks. Another area you want to investigate would be customer service. While trolling around, you should look for a reason or two to contact customer service. In the process, you should be looking for response times and looking at the department’s ability to answer question is a concise and understandable way. Finally, you want to take this free visit opportunity to check out the website’s licensing and security features. It’s best to confirm that the operator is properly licensed with a top jurisdictional agency like the U.K. Gambling Commission or the Malta Gaming Authority. You would also want to verify that the software has been properly audited and certified as fair by a reputable independent agency. The above is a lot to do taking advantage of a no deposit casino bonus. Have no worries because that’s what a proud online casino wants you to do. They want you to have a few dollars to get familiar and comfortable with its website before the real action begins.